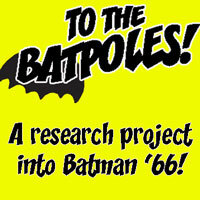 To The Batpoles! #002: Riddle me this! Now that we’ve set the stage, it’s time to get down to business and really look at the Batman show — and where else to start but the beginning? 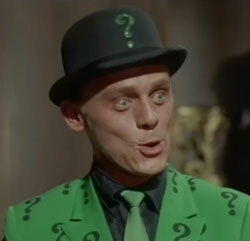 We talk about how the series made its way to the air, and the pilot story arc Hi Diddle Riddle and Smack in the Middle, starring Frank Gorshin as the Riddler, and Jill St. John as Molly. No user commented in " To The Batpoles! #002: Riddle me this! "